It’s more than a catchcry; it’s our entire philosophy. As responsible owners, managers, supervisors and operators, warehouse safety is a major priority and it is our duty to ensure that every person we oversee remains safe in their workplace at all times. You can help your staff avoid danger by implementing basic procedures and using relevant protective equipment – your actions may prevent incidents. We believe effective management can help avoid injuries and damage to stock; that’s why our team at Elbowroom provides safe storage solutions for your workspaces. 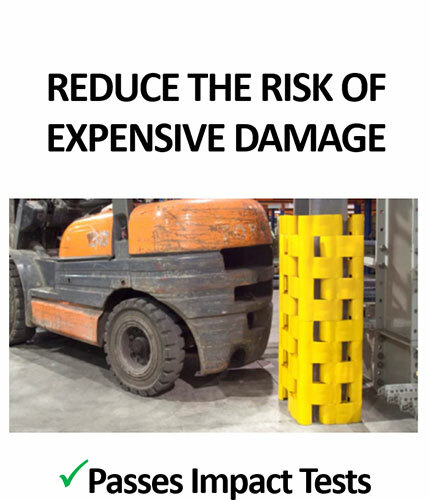 One of the basic but effective safety measures to add to your shelving solutions is some form of rack guard or guide. When you purchase from the Elbowroom range, you can choose from a selection of guards and guides to fit your particular needs. 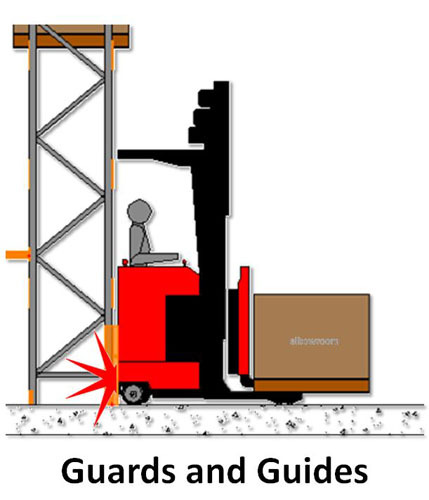 Pedestrian access to forklift operations or rack loading and unloading activities can lead to accidents and injuries. 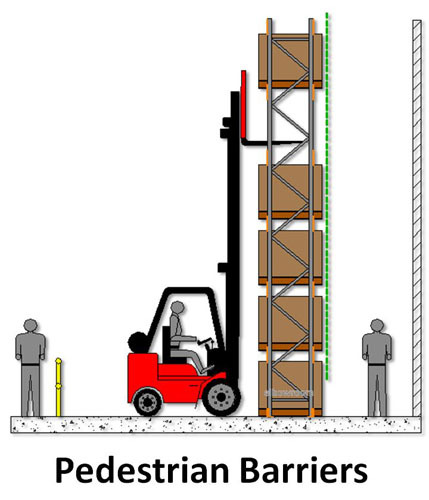 That’s why we also supply pedestrian barriers for situations that require safe distances between foot traffic and your storage areas. Prevention is always better than cure. 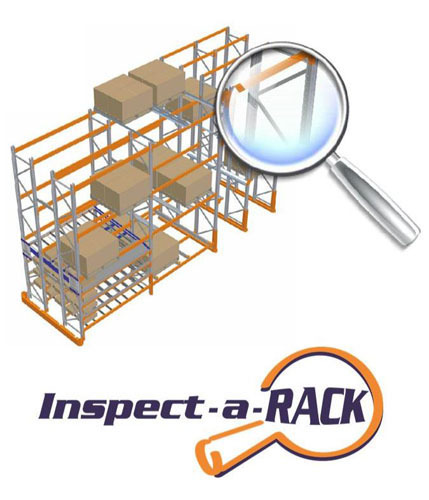 That’s why we work with qualified experts from our sister companies Correct Installs and Inspect-a-RACK to perform a number of ongoing services for your industrial storage. Things that seem minor to your eyes, such as slightly damaged racks, can be an indication of a larger problem, so don’t assume your storage solutions will fix themselves. When it comes to workplace safety, storage systems are one of the key dangers that can be overlooked. 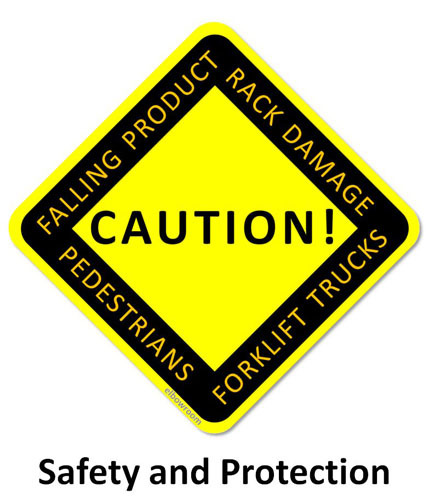 Actively work to prevent accidents and injuries by putting procedures in place to protect your employees. Contact us today for more information about our warehouse safety equipment solutions or to book your storage area service.